Are you looking to build a massive audience for your startup? 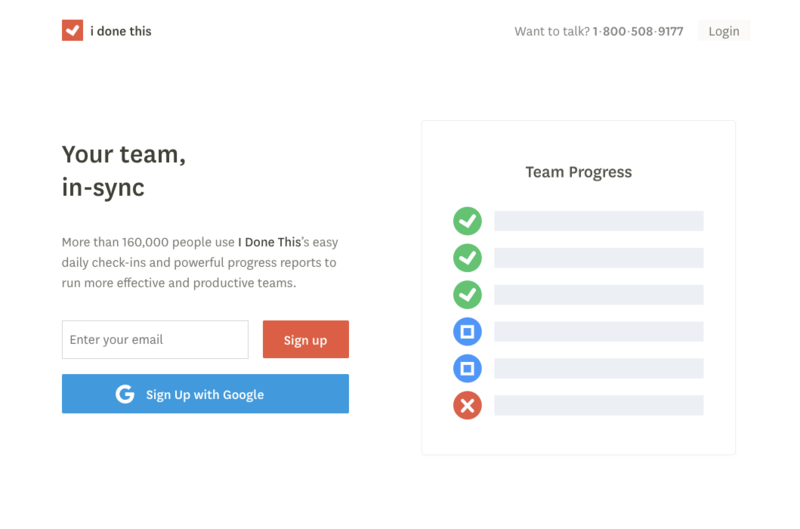 Everyone wants more signups, users, and subscribers. However, the problem lies in how to get them quickly and without paying too much. Thankfully, the secret to getting a massive launch for your new company isn’t to outspend everyone else. Instead, you need to get creative with your marketing and make a big splash with out-of-the-box thinking. This will provide you with more significant results than colossal spending will ever be able to do. This kind of creative, unexpected growth is often termed growth hacking. It’s a way to promote your business not just through marketing, but through all channels of your business. It’s a guaranteed way to build massive success for your startup. 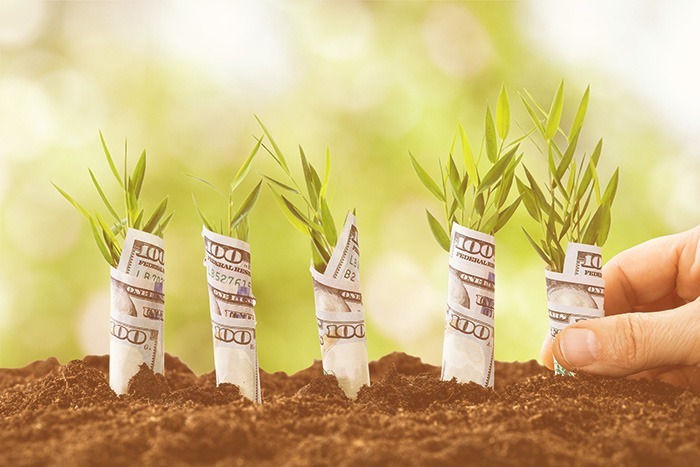 Here are 20 ways to start growing your new business like never before. If you want to develop a huge following very quickly, you need to look into referral marketing. This is a basic strategy where you allow customers to help promote your product for you. It’s a simple concept, but it isn’t used nearly enough by most of the startups I’ve seen. 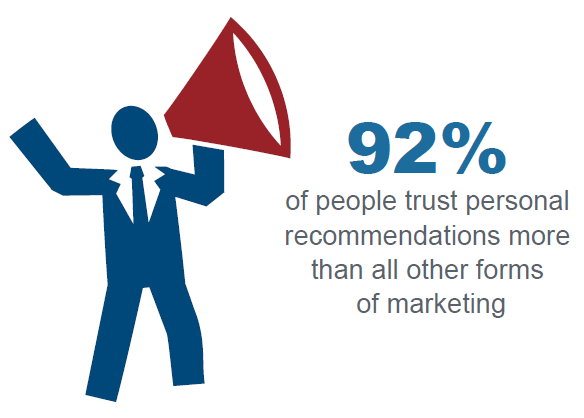 It’s especially critical to use 92% of people trust personal recommendations more than all other forms of marketing. You want to get your customers excited to share the news of your startup with their friends and promote it heavily. To do this effectively, don’t build a referral program from scratch. After all, other companies have done the hard work for you. 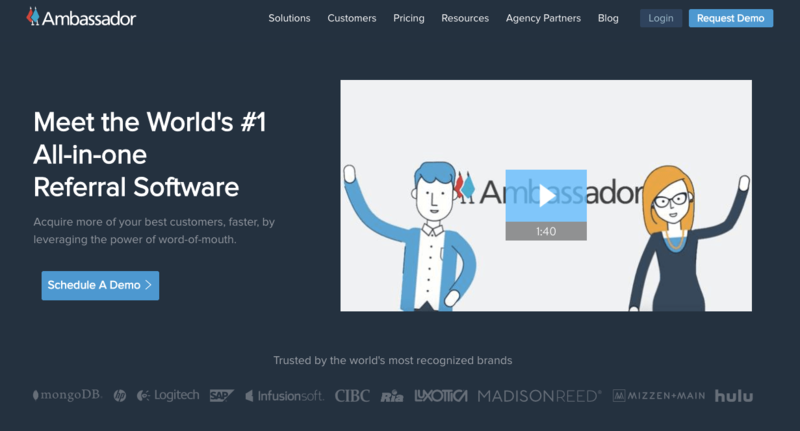 I recommend using a tool like Ambassador. It will handle all the difficult details of the referral program, allowing you to focus on the product creation and promotion. This is a great way to build a viral interest in what you have to offer. One of the biggest problems with viral marketing is that it’s often difficult to tell what exactly the company has to offer. If you create a video that everyone loves, you might suffer a lack of recognition. A clever video might not necessarily explain your product or even direct viewers to buy. So, what’s the solution? Make your product the focal point of the viral marketing campaign you decide to run. 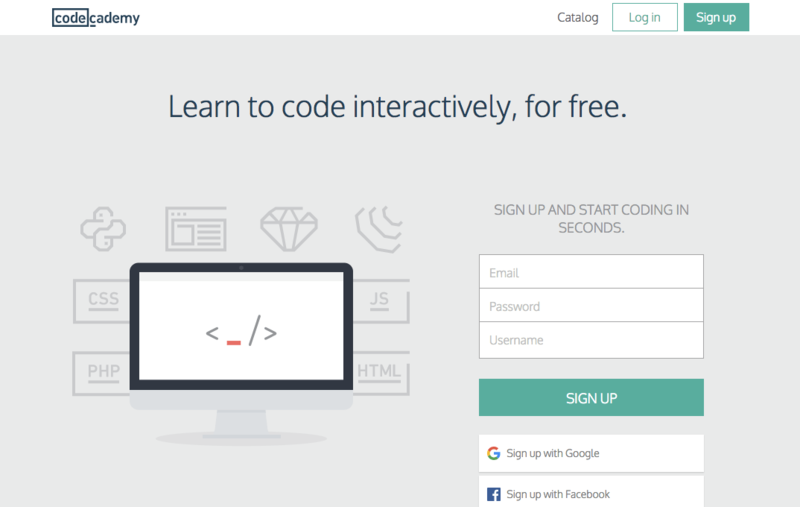 Codecademy challenged people to learn to code as their 2012 New Year’s resolution. Since learning to code was easiest to do on their platform, it became a viral success. Codecademy’s New Year’s campaign led to the site growing to its massive current user base. To make this work, try to find the exact need your product solves, and turn it into a challenge for others to solve that need. They’ll think of your startup when they do. It’s a part of human nature: We want what we can’t have. By using a beta when you open your startup to new users, you can create a sense of exclusivity about your product, and get raving fans to sign up first. This has been used by a huge number of startups to get their first users. Back in 2013, the Slack homepage indicated that you had to get an invitation to use their product. This is a strategy that’s also been used with other startups like PayPal and Pinterest, and it’s one you can start using easily to promote your product. If you’re not afraid to go offline, you can build a huge following by connecting with influencers at conferences and trade shows. In the Ruby community, there are a handful of live events where developers meet to discuss what’s new in programming, like RubyConf and RailsConf. By leveraging the relationships he had already built with developers, Mike Perham was able to promote his new program, Sidekiq, at these conferences. This put Sidekiq swag into the hands of ideal customers and helped them grow into a huge company. This kind of offline promotion can be a massive way to grow your new business. While it might seem ridiculously simple, you can actually create a giant user base by giving away free stickers and placing them where people can see them publicly. When he launched the community site Reddit, Alexis Ohanian spent $500 on stickers. This was the only investment the company made in marketing. He traveled around the country, putting them in visible places and even giving them away to strangers. 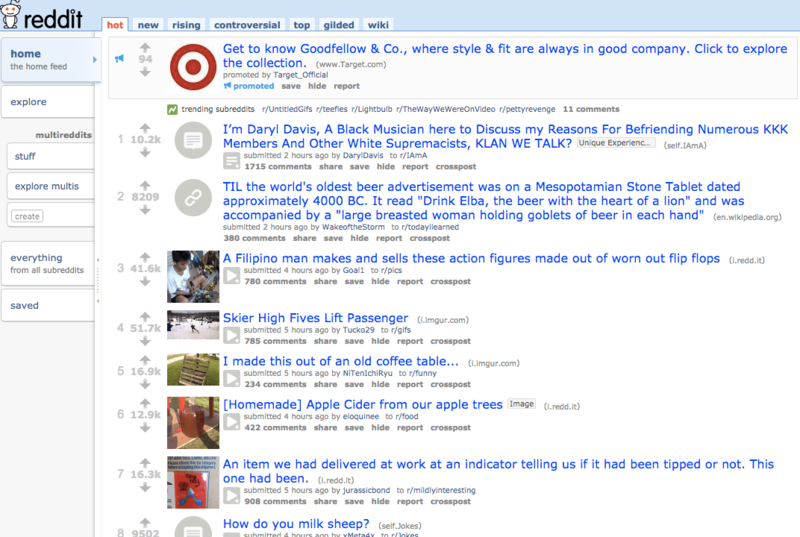 This unique marketing tactic was how Reddit grew into the site it is today. If you’re going to create multiple stickers to give away, I’d recommend using a company dedicated to printing custom stickers in bulk. 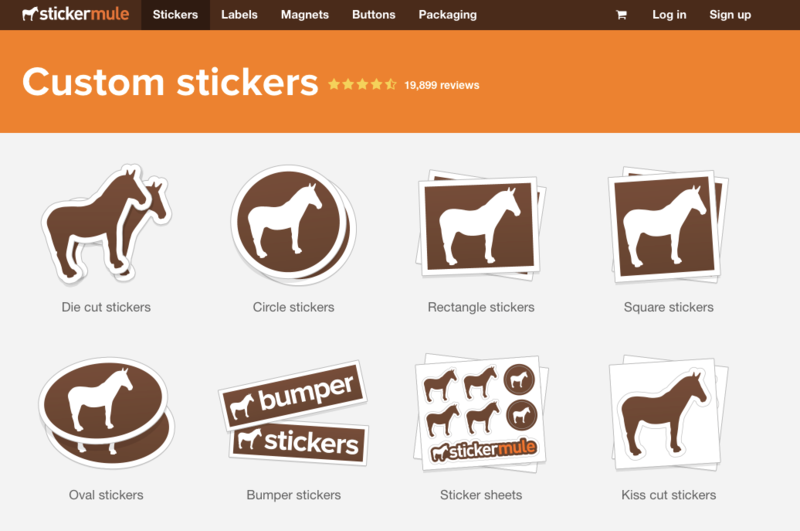 A site like StickerMule offers big discounts if you’re going to print hundreds of stickers, just as the founders of Reddit did to promote their startup. This can be a cost-effective way to stand out and create a massive movement of people interested in your startup. If you want to target people who are likely to share the product or service your startup has to offer, look no further than users who post on related forums. This was how Zapier helped build up their brand when they just started. 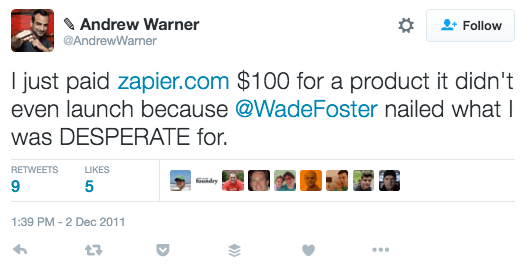 The Zapier team emailed influencers like Andrew Warner, who had posted feature requests on forums like StackExchange. These kinds of requests usually went unanswered, and Zapier knew forum posters were desperate for answers. They emailed the posters, letting them know that Zapier had created the feature they requested. This resulted in major influencers promoting them heavily. If you’re looking to create a huge audience of raving fans, you can help by alleviating the public pains people have expressed online. To do this right, you’ll need to look at forums related to your product, create a solid solution, and promote it to the people most interested in the solution you’ve created. It’s a great way to provide value and get promotion from that value. If you want a massive spike in traffic, get featured in a major publication. Project management software I Done This grew into a large brand using this very strategy. When they were featured in Lifehacker, their traffic spiked. Along with the increase in visitors came plenty of new users that helped the company grow even larger. 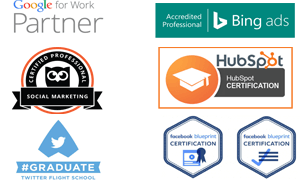 Start building relationships with large publications now. Share their content, engage with the editors, and don’t be overly promotional. As you build a relationship, you may be able to announce features that help you land a surge in traffic from being spotlighted. If you want to build a user base fast, you need to have a clear understanding of what your ideal customer looks like. You can then create a piece of content specifically targeted to this community. The more specifically you can target this group, the more effective your campaign will be. This is the strategy Dropbox used to go from 5,000 to 75,000 people on its waiting list overnight. 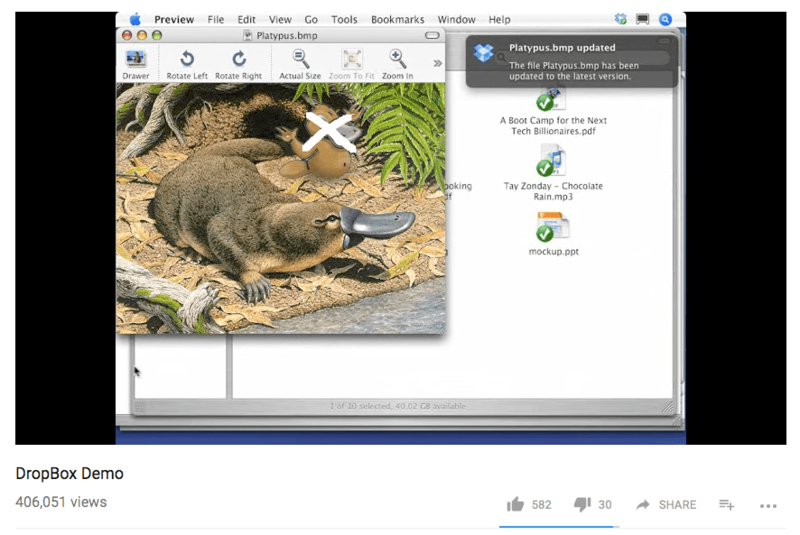 The founder created an explanation video of Dropbox’s key features, replete with references to memes and inside jokes that only the Digg community would understand. When he posted this to Digg, the Dropbox explainer video went viral, launching the software into the stratosphere of success. If you’re in tune with a large online community, this can be a great way to promote your startup in a viral way. If you’ve just started a company that involves user input, you’ll probably notice the site struggles to gain traction with few users. This “chicken-and-egg” problem is difficult to escape. A small user base means little content, which discourages more users from joining. To break out of this cycle with his startup Quora, founder Adam D’Angelo became one of the biggest users of the platform. 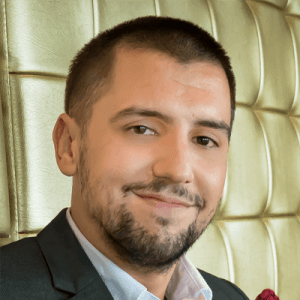 He answered a ton of questions in the early days, leading to more in-depth responses and setting the stage and expectation of quality content for the new site. If you’re struggling with the same problem, the answer is the same. You should become the biggest user of your startup’s product. If you want explosive growth with your startup, consider running a contest. While we often consider contests to be an artificial way to get new users, it’s the exact strategy used by some of the most successful new ventures in the last decade. YouTube grew to the biggest video-sharing website in the world by offering a free iPod Nano each day to users who uploaded videos and invited friends. If you’re looking to grow your startup fast, this is a great way to begin. The difference is that contests are much easier to run with the tools available now that didn’t exist when YouTube was starting up. In today’s social media environment, Facebook is one of the best places to host a contest that will skyrocket your growth. How can you identify users you know will love your product? The answer might be as simple as targeting individuals who are currently using a similar product, but not getting very good results. 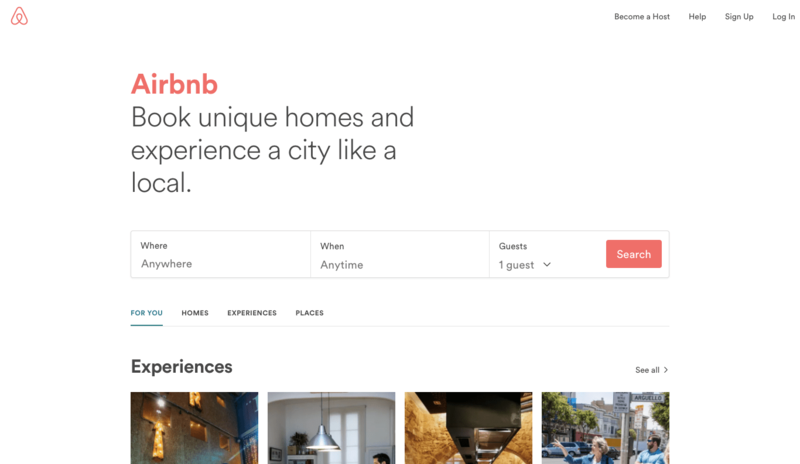 When Airbnb launched, they had a number of competitors in the same space. To ensure they got a hefty number of new customers, they chose to reach out to people they knew who would benefit from the service. 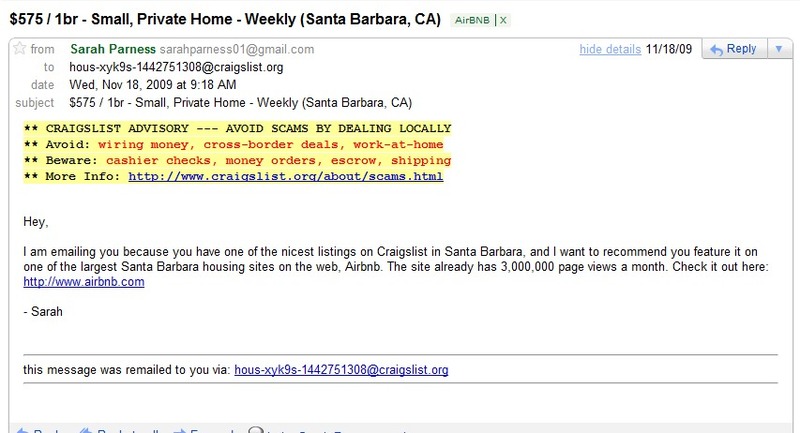 To acquire new users, they ran an email campaign targeting people who posted their places to stay on Craigslist. These emails appeared to be from a friendly Craigslist user interested in letting them know about the site. This type of email campaign is how Airbnb grew and received the acclaim it has today. Sometimes, a stealth email campaign is the best way to acquire new customers. Chances are, you’re already spending money to acquire each new user. But instead of that money going directly to the users, you’re spending it on ads or marketing costs. 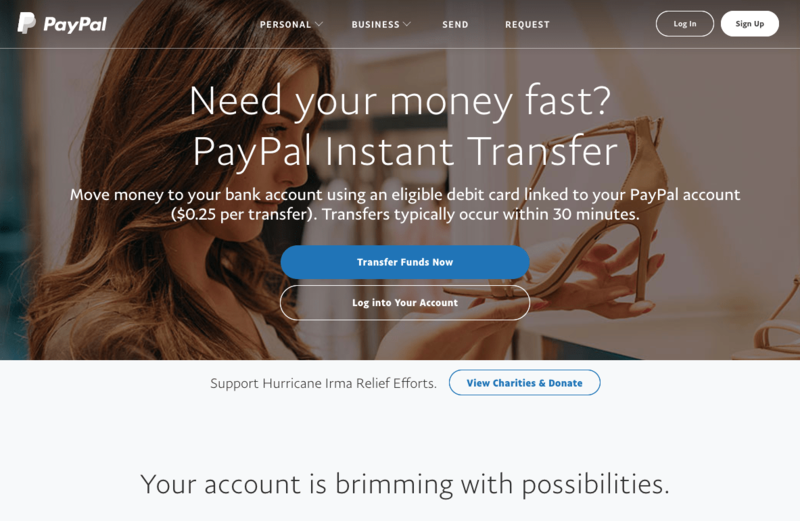 What if you gave that money directly to each new customer? That’s what PayPal did to grow its user base. When it was just a startup, PayPal offered new customers $10 and existing customers $10 for referrals. The total cost was $20 in cash for each new customer. While it was certainly an expensive way to attract new customers, it was highly effective. If you’re hoping to boost the userbase at your startup, consider spending your marketing budget directly on user acquisition in this way. If your startup is too small to draw a large audience by itself, the answer to building a huge group of loyal fans might be to partner with another company larger than you. 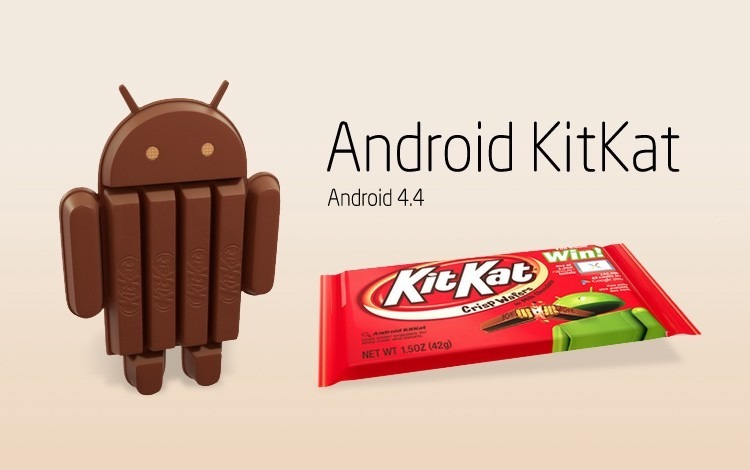 With the release of Android 4.4, the Android developers created a partnership with the candy company KitKat. Android’s promotion with KitKat helped it reach new customers through the collaboration. In turn, KitKat customers learned about the phones and tablets. Even if you can’t partner with a company as large as KitKat, look to find a strategic partnership that can help your brand gain visibility in the marketplace. It might sound too simple to be true, but giving away free tee shirts is a great way to increase your brand awareness. Similar to the stickers that helped build Reddit into a huge website, tee shirts create an identification with your brand that others will begin recognizing. 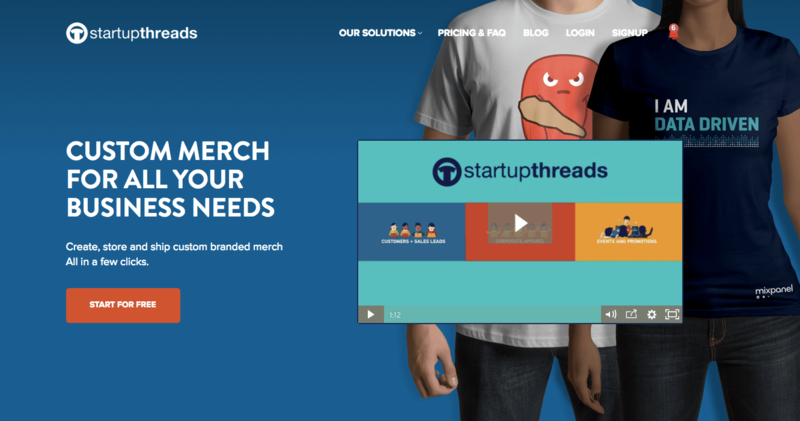 Use a company like Startup Threads to get a set of tees in bulk. You can then use these shirts as gifts to customers and users, or even as marketing materials. If you like, you can even give away the shirts for free so the wearers will provide free marketing for your startup. If you’re looking for something highly creative that will skyrocket your brand to success, consider using the product itself for a social cause. What does this look like? It means that customers are able to interact with your physical product in a way that helps a greater purpose. Beer company Ambev used this strategy in Brazil, allowing drinkers to scan the cans for a free train ride. This had the dual purpose of reducing litter, while also encouraging people to use public transportation more often. Not to mention it caused a big splash in the news and brought the company plenty of name recognition. If you’re willing to do something so crazy it makes the news, you’re going to gain more free publicity than any marketing campaign you could buy. 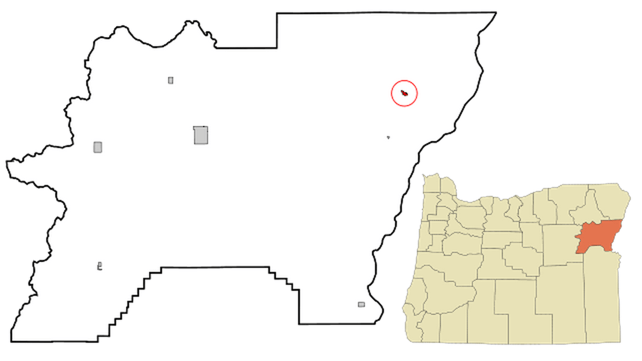 A great example of a unique promotional campaign was when Halfway, Oregon, agreed to rename its town Half.com in exchange for some of the company’s stock. This campaign made national headlines because of its creativity and originality. Even better, the vast majority of this publicity was completely free. You can learn a lot with a highly creative marketing strategy. Look for inspiring examples of companies that launched uncommon marketing tactics, and see what you can learn from them. We all know that offering a free gift encourages people to buy your product. But why limit it just to the occasional offer? Instead, you can provide a free gift with every single product you sell. This may sound like a surefire way to bankruptcy, but it’s an effective method for a number of companies. One such model is how Diamond Candles offers a ring in every candle. This is a promotional method that’s promoted heavily on their website, and it’s featured in their name, too. 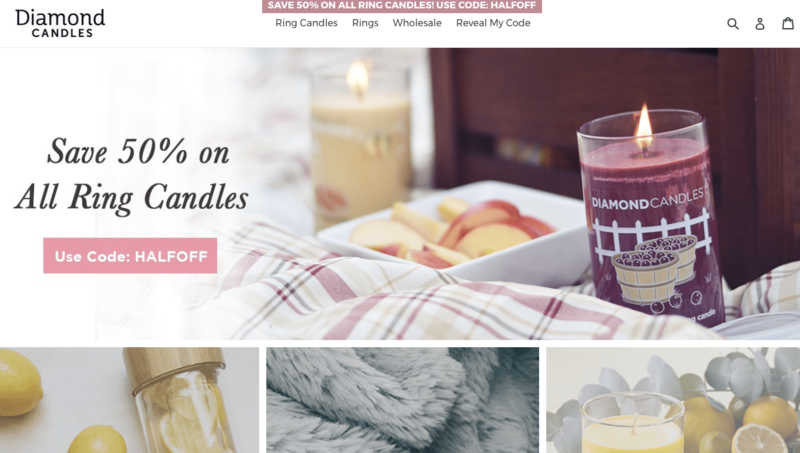 While it sounds like Diamond Candles is losing money on the deal, the answer is quite the opposite. Every candle has a $10 ring, every 100 candles has a $100 ring, every 1,000 candles has a $1,000 ring, and every 5,000 candles has a $5,000 ring. This means the rings cost the company, at most, $13 per candle, but the prices of the candles are almost twice that. 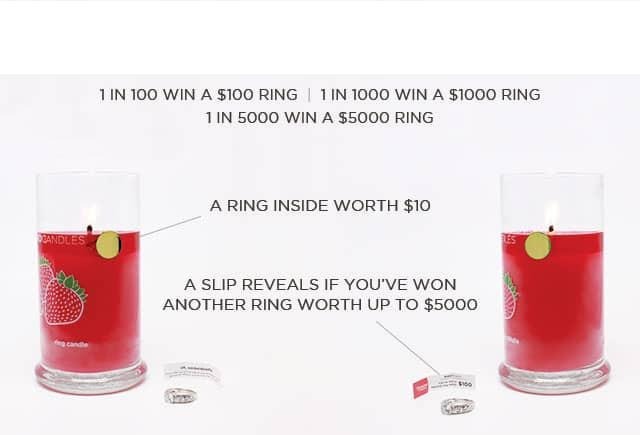 Considering they almost certainly pay a discounted price for each ring, it works out to be a highly profitable campaign to sell more products. If you’re struggling to find a unique selling proposition for the product you have to sell, consider offering something “free” with every purchase. Looking to generate massive traffic while encouraging people to buy more of your product? Look no further than a hilarious explainer video that paints your product in a humorous light. This has worked for dozens of brand-new startups in the past, and it can work for you, too. 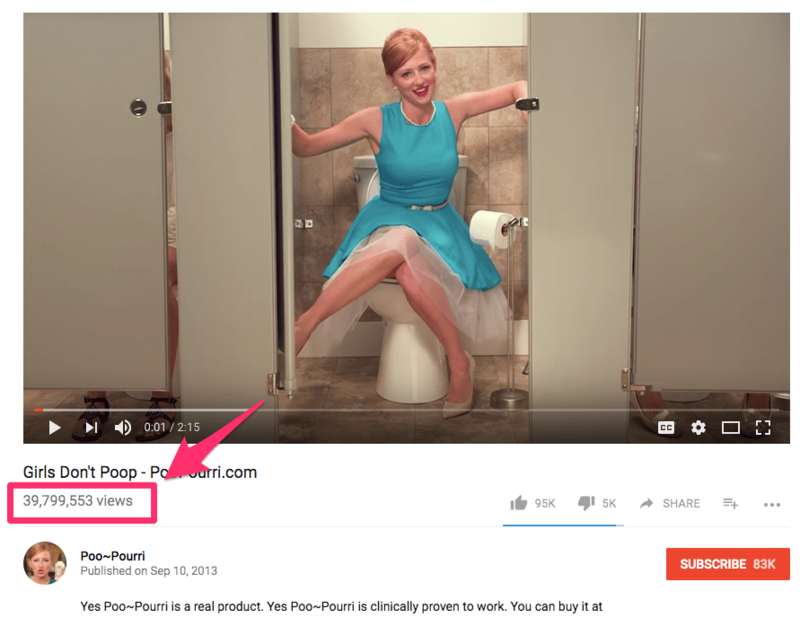 Poo-Pourri created a cringe-worthy promotional video that went viral, resulting in the product developing significant name recognition and market share. To date, their primary explainer video has gotten almost 40-million views. But this isn’t because they paid for massive advertising. The video is so unusual and clever, people recommend it to their friends by word of mouth. Another great example is Squatty Potty. They are able to leverage viral videos to generate seven million in revenue. 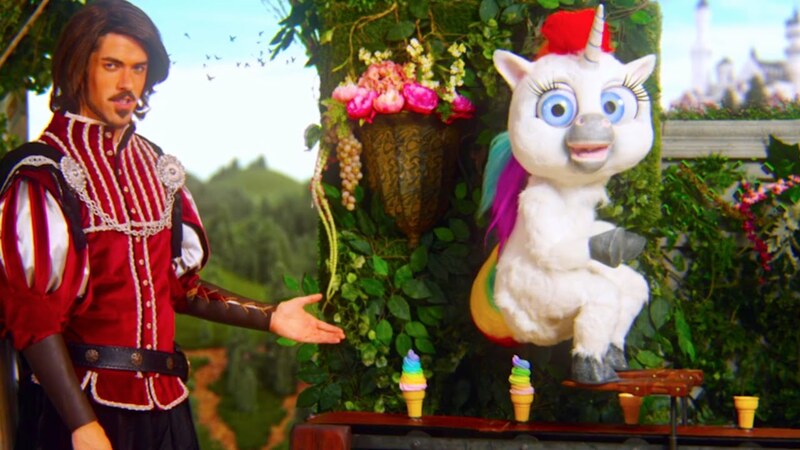 Have you seen the unicorn rainbow ice cream poop video? To make this work for you, create a unique angle through which you can promote your startup, and film a short video promoting it. If you don’t think offline advertising works for an online business, think again. To promote the site offline, The Penny Hoarder created bumper stickers promoting its most popular article. The article was on how to get paid to buy beer. Rather than link to The Penny Hoarder, they bought the domain iGetFreeBeer.com and made a bumper sticker with it. As people were intrigued by the bumper sticker, they visited the site, which redirected to the original article. Since all the visitors were tracked, The Penny Hoarder could easily monitor the success of their offline campaign using traffic stats. If you’re going to try this out, be sure to create a perfect call to action on each sticker to drive conversions. If you’re looking to do something crazy to promote your startup, you should look no further than using a flash mob. If you’re not familiar with a flash mob, it’s when a group of people in a crowd suddenly start doing a choreographed song and dance. While they appear to happen spontaneously, these kinds of performances require extensive preparation and planning. , But all that planning makes for a fascinating spectacle that’s sure to go big. In addition to creating an exciting offline event, they can also be used in a viral video. 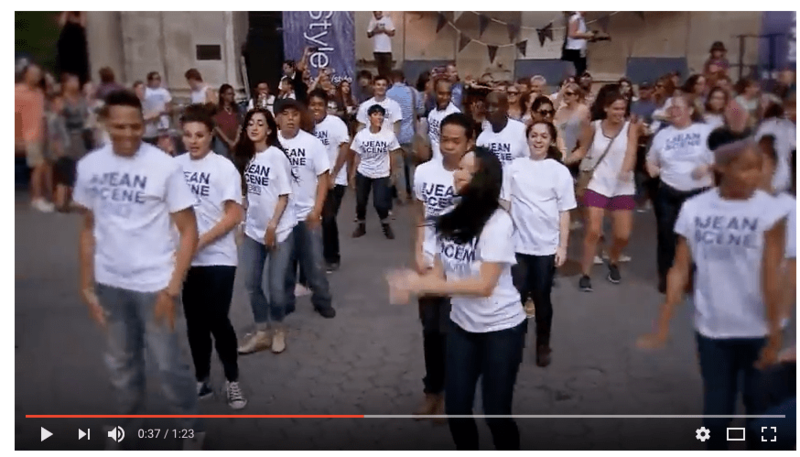 This is what happened when Sears used a flash mob to promote their jeans giveaway. If you’re not sure where to get started creating this kind of promotional event, you can hire a flash mob to do all the work for you. A site like BookAFlashMob.com is a great way to get started if you’re unsure of where to begin. This is a unique and unexpected way to draw interest for your startup, and the traffic it generates with a viral video can serve your company for years to come. 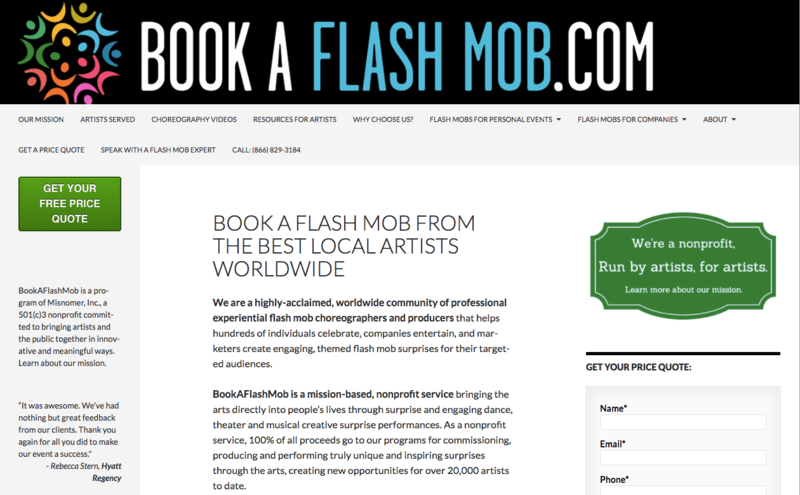 For best results, look to have the flash mob center around your product, service, or branding in some way. If you’re going to grow your startup, you need to start using creative marketing. Instead of just spending more money on traditional advertising and digital media, look to think outside the box for massive results. If you have a startup you’re bootstrapping from nothing, you’ll need to become the most active user and create content that engages others in learning about your product. For companies that are struggling to get more visitors and users on a regular basis, look to offer an incentive. This could be through contests, bonuses, or even cash. To get an even more significant boost, look to create a piece of content that becomes wildly popular. The most common idea for this is a video, but it could be something else as well. A proven method to grow your business, even if it’s based online, is through offline marketing. Simple promotional items like tee shirts and bumper stickers can help propel you to fame. Making valuable connections with other brands and publications can provide a huge boost as well, giving you tremendous reach at a low cost. Finally, reach out to bleak prospects. These can be possible users, influencers, and others who would love your product. What uncommon marketing strategies have you used to promote your startup? P.S. Like and share this post on social media. Fill your details below and click on the subscribe button below to get our newsletter with updated articles in your inbox. Enter your name and email address to stay up to date on the latest business, marketing and innovative ideas news. Your data are safe with us. We will never spam or sell your details and you can always unsubscribe with 1 click. PowerHouse Consulting Group Co., Ltd.